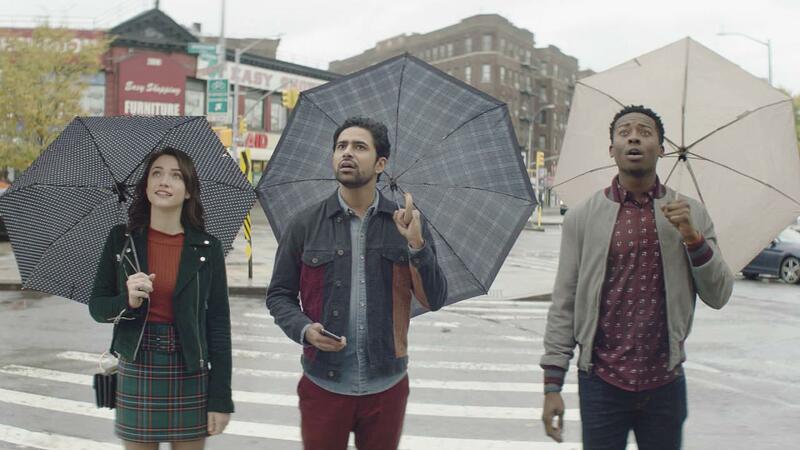 CBS announced today that it has renewed the freshman hit drama GOD FRIENDED ME for the 2019-2020 broadcast season. 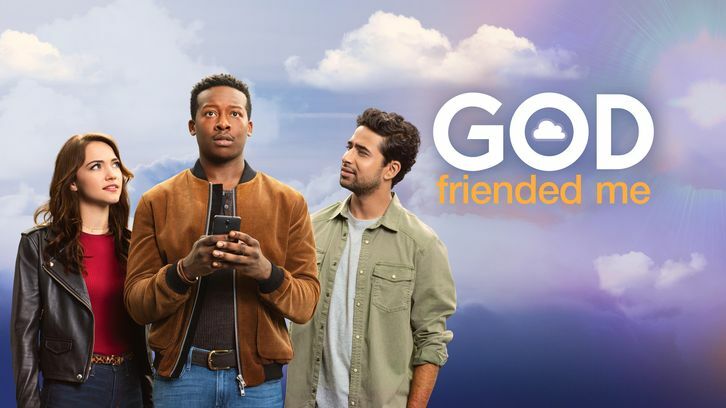 GOD FRIENDED ME is the Network’s second-most-watched new series and the most-watched scripted series on Sunday, averaging 10 million viewers. The uplifting family drama stars Brandon Micheal Hall, Violett Beane, Suraj Sharma, Javicia Leslie and Joe Morton. Greg Berlanti, Steven Lilien, Bryan Wynbrandt, Sarah Schechter and Marcos Siega are the executive producers for Warner Bros. Television.